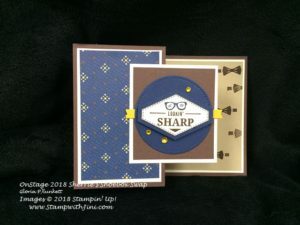 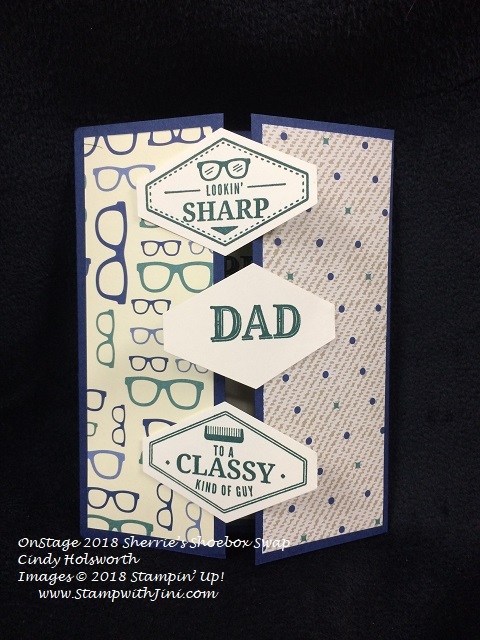 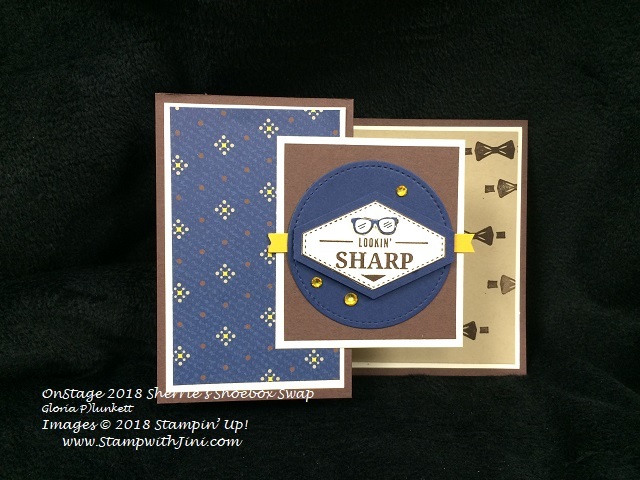 I love to make little 3d items and so I wanted to take something quick and easy as a swap to share at #OnStage earlier this month – here is what I came up with. 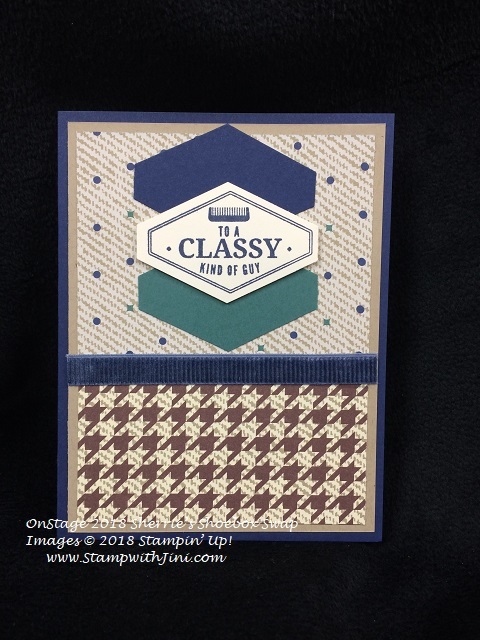 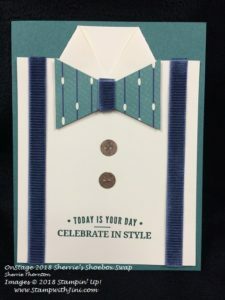 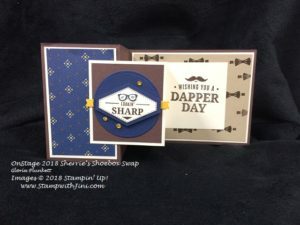 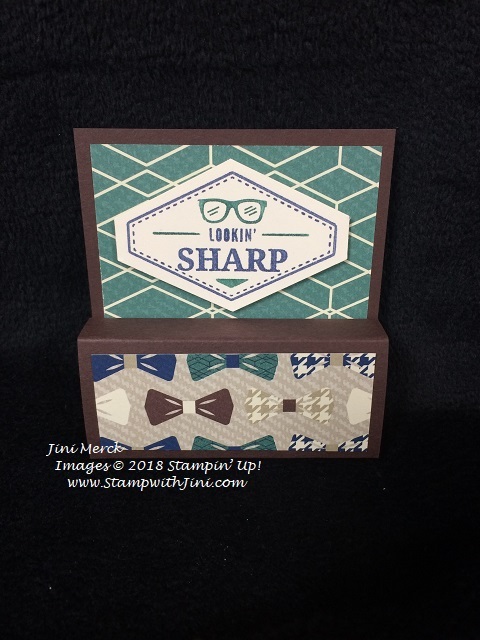 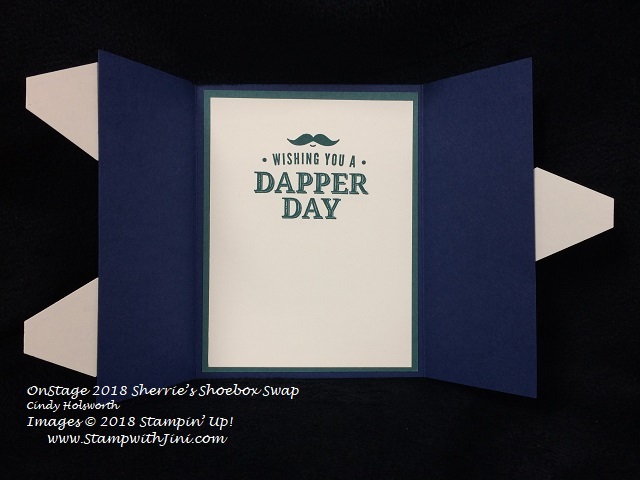 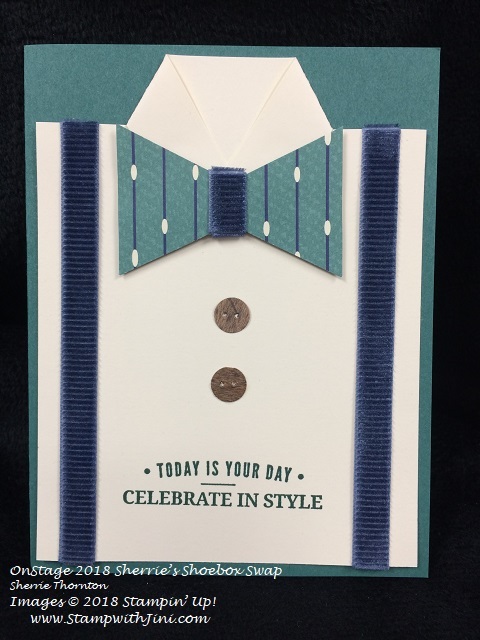 These are easy to whip up and make a great little treat for the guys in our life since it uses the True Gentlemen Designer Series Paper with its masculine color pallet. 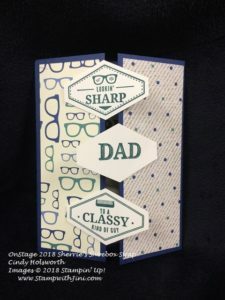 Its perfect for Father’s Day in June. 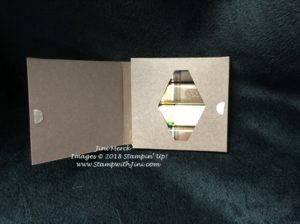 Want to see how I made these? 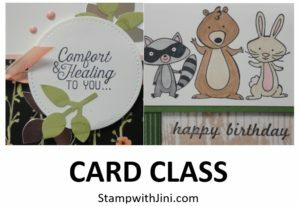 Here is a quick video tutorial for you. 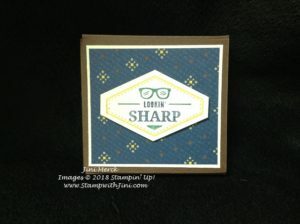 And good news I’ve made a tutorial that you can print out in PDF form for your too. 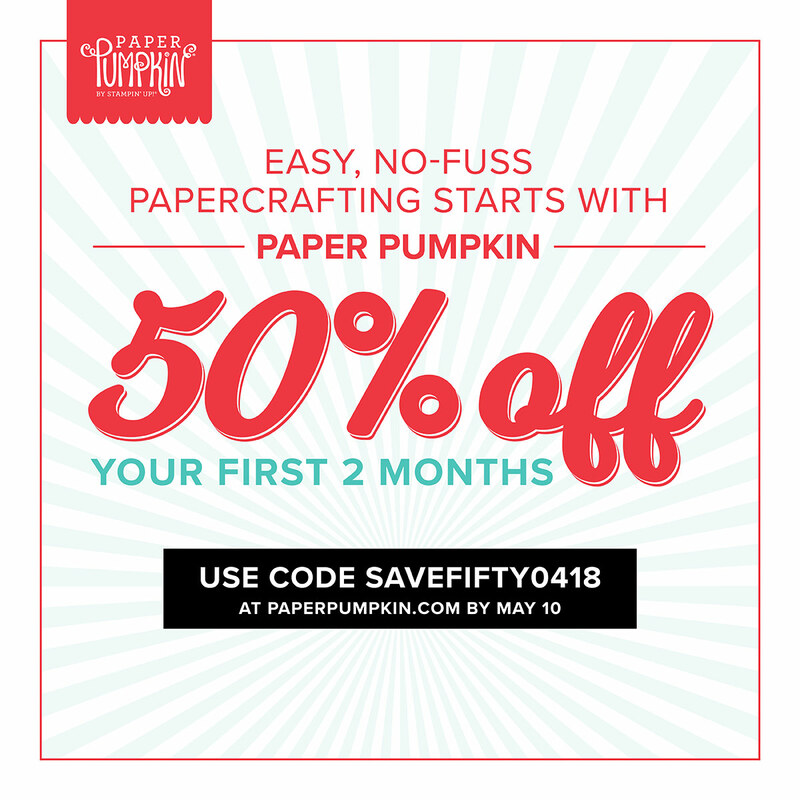 You’ll find these products on our Last Chance List – so why not get them before they’re gone? 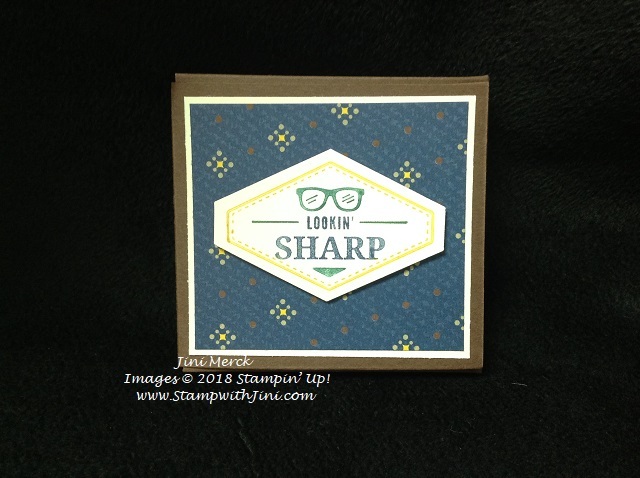 Speaking of deals that won’t last long – Stampin’ Up! has just added new items to its Clearance Rack! 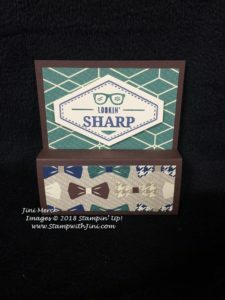 So why not stop by and check them out too? 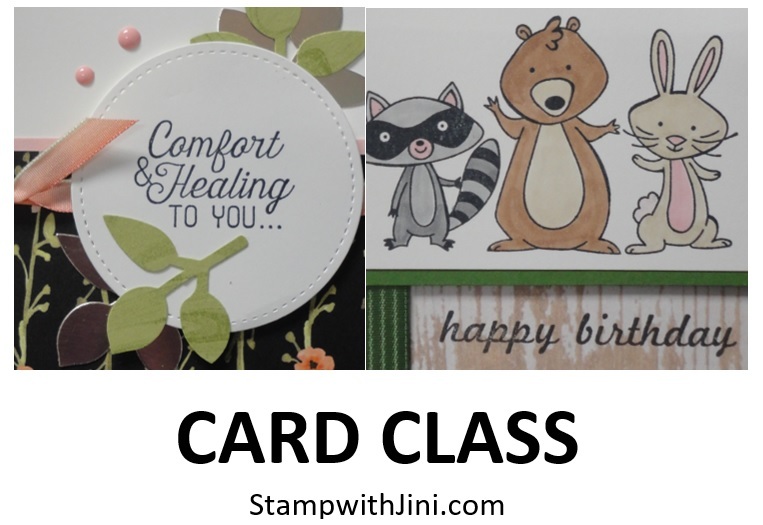 Place an order with me today and you’ll receive a free gift from me – 5 hand stamped cards. Shop with me today and use my Host Code JFZY4KKN. Don’t forget to make sure your profile is up to date and you’ve allowed me to contact you so I can mail your gift to you.